Slow Food (Singapore) welcomes volunteers who are legal residents of Singapore to contribute to our objectives for Singapore. Volunteer assignments could be on an ad hoc basis (e.g.. as event helpers), or for longer durations. Volunteers do not receive any renumeration, but may receive duty meals, refreshments and other benefits. The types of benefits provided will be dependant on the circumstances. 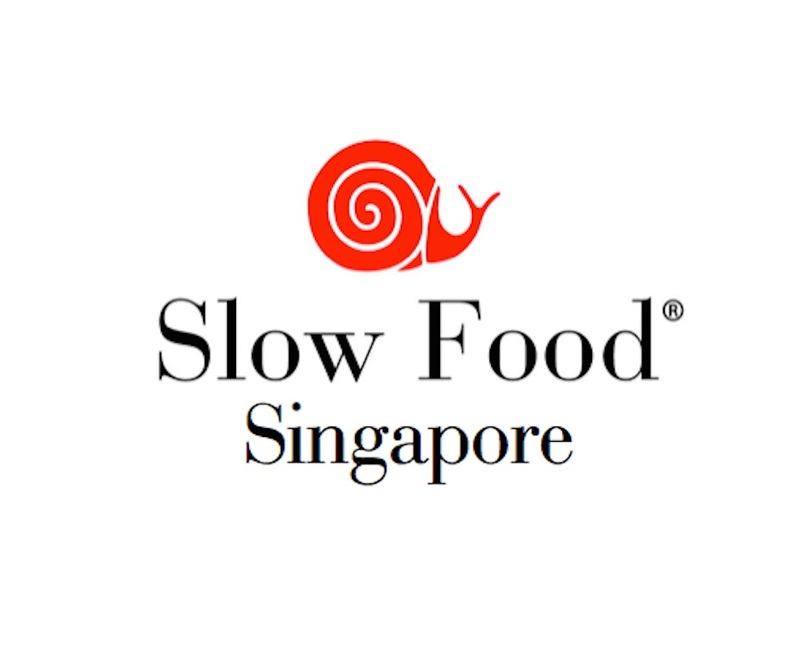 Slow Food (Singapore) is the local branch of the International Slow Food Movement in Singapore. Becoming a member carries certain responsibilities and has certain privileges. Slow Food (Singapore) will be happy to receive donations from interested individuals only. What is the difference between Volunteers and Members? Both volunteers and members are expected to contribute to the objectives of Slow Food (Singapore), that is, to work towards safeguarding Singapore’s food heritage through promotion and preservation of traditional knowledge. The key difference, is that only Members can become elected office holders of the society.